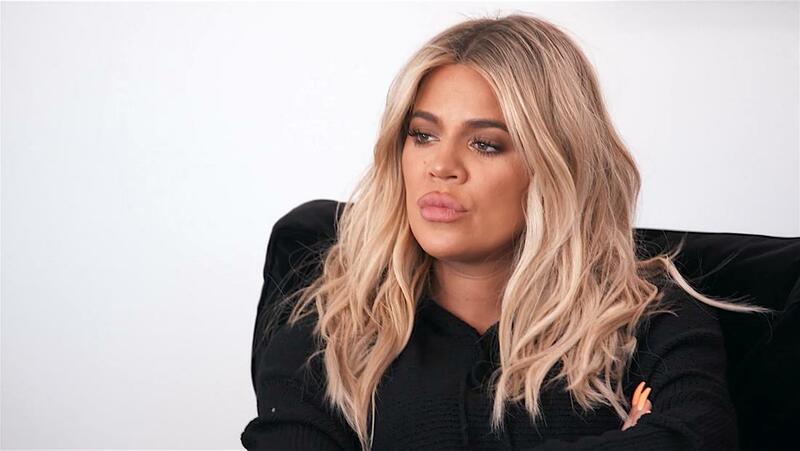 Khloe has a hard time choosing between Kim and Kourtney on who will be her daughter's godmother. Plus, see Kim welcome home her newborn baby girl, Chicago. Watch!